 Netivot HaTorah was started by a handful of parents who dreamed of establishing a unique education institution in Toronto – a school that would be founded upon the values of Torah, devotion to Zionism and a commitment to Derech Eretz. From the start, there was an unwavering commitment to uncompromising Jewish and General Studies. These parents did not simply dream, they planned and created! They put time, energy and enthusiasm towards making their vision a concrete reality. Now, nearly 3 decades later, more than 1,000 alumni are scattered throughout the globe with the deep rooted love for Israel, Torah and a commitment to Derech Eretz. This hard work was the dream of a few that became the cause for so many. Benefactors, parents, board members, staff and students each played a significant role in bringing this vision to fruition. That motivation is still present within our school.